One of the best ways to enjoy the company of your partner is with a romantic dinner at home. With a simple three-course meal, you can turn your home into a romantic love nest with food, dessert and wine. Arrange various cheeses, such as Brie or Gouda, and an assortment of crackers on a plate with dried fruits and olives. Prepare a light appetizer, such as a baby quiche or a bruschetta. Oysters, long thought to be an aphrodisiac, are another option. Share a bottle of red wine. This provides heart-healthy antioxidants and will go well with your hearty dinner. A light salad with pears, goat cheese and pine nuts, served with some a light balsamic vinaigrette, is sure to please. You can also opt to prepare a soup. A light butternut squash soup is a favorite during any time of the year. A hearty dinner of rack of lamb or a filet mignon with caramelized shallots in a wine sauce are great dishes for a romantic dinner. 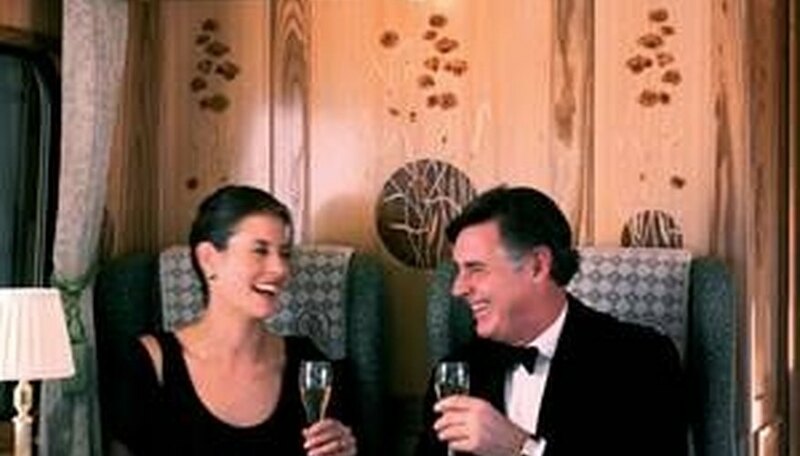 You and your partner can leisurely enjoy the meal and each other's company. Include a vegetable with the dish such as grilled artichokes or asparagus in herbed butter sauce. Those who prefer lighter fare can opt for fish, such as a grilled salmon or a tilapia. Vegetarians can prepare a penne with vodka cream sauce and crusted garlic bread. Chocolate contains the properties phenylethylamine and serotonin, known to be an aphrodisiac and to produce mood-lifting feelings in the brain. End the romantic date by preparing a delicious chocolate fondue. You can add anything to dip such as apple slices, strawberries, bananas and dried figs. Norr, Serena. "What to Fix for a Romantic Dinner?" Dating Tips - Match.com, https://datingtips.match.com/what-fix-romantic-dinner-5002865.html. Accessed 22 April 2019.